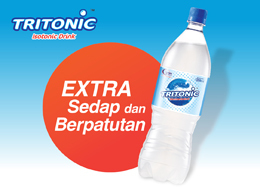 Tritonic Isotonic Drink -- "Extra Sedap dan Berpatutan"
Water is the origin of Life. 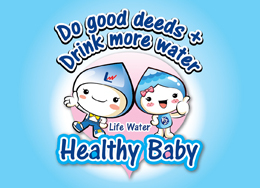 Providing clean and safe drinking water is the essence of Life Water. With a good water source to ensure the sustainability from generation to generation. 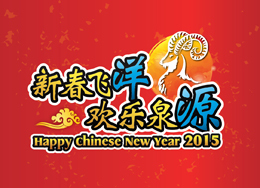 With a sincere intention to ensure the endless supply. 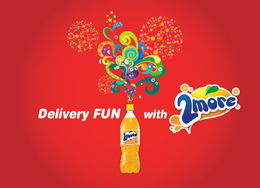 Making Quality Beverages Affordable for Everyone. Improving productivity with continuous innovation to archieve an effective and efficient business model for win-win success. Co-creating value and sharing achievement with team while diligently contribute to the benefits and welfare of all mankind.